Book There are 8 products. 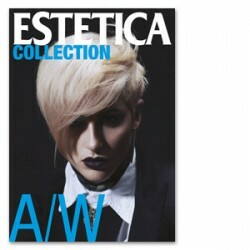 A catalogue of art dedicated to coiffure. 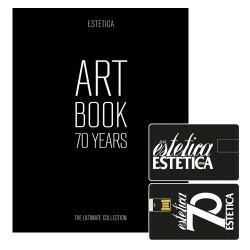 An exclusive package of art and costume, fashion and lifestyle. The brand new book of bridal hairdos and updos by Filippo Sepe. Discover the most exclusive book of the year. 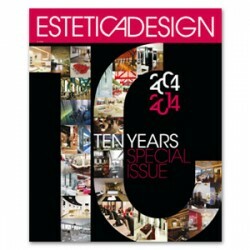 Estetica Design "Special 10 Years"
The new book by Roby Pissimiglia.